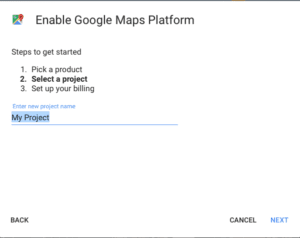 After 13 years Google is doing a major overhaul of its mapping products and has a new pricing structure in place. Whilst the majority of smaller sites will not be charged it does mean that all sites using google maps need to have payment enabled. If you already use your own API key you can go to the Guide for Existing users here. 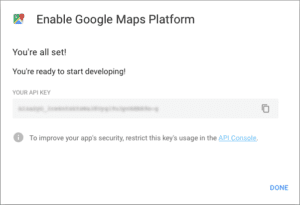 If we set up an API key for maps for you (or another developer) you will need to set up a new key and assign it to a payment account. You can do this from here, just click the GET STARTED button. Once you have added billing info you should be supplied with an API key. Please send this API key over to us so we can set up for you. If you have any questions please give us a call. 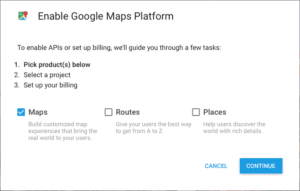 Alternatively, it might be a good time to have a look at alternatives like Mapbox who have always had a great product that was overlooked as it was paid for. It’s now looking very affordable.